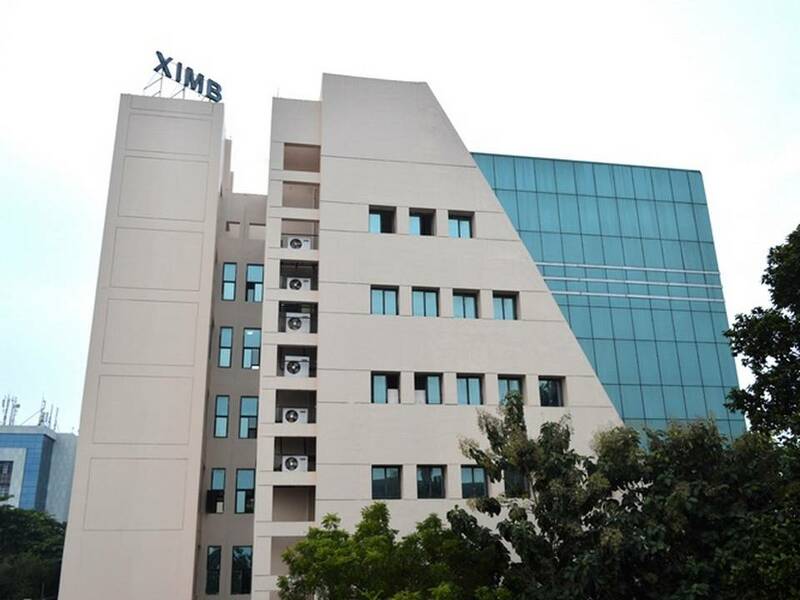 After all the chaos and anxiety surrounding which college to get into, I chose to be a part of XIMB. I have heard many stories about its culture, its legacy that it carries with it for the past 30 years. With a lot of thoughts running and with a bit of nervousness I started my journey. Being situated at the heart of the city you get easy access to all the places, so if by chance nothing is happening inside the campus you can always have a nice time out of the campus. The very first step was taken by our seniors who took us out of our comfort zone and gave a glimpse of what we would be experiencing in these next two years. It’s said networking is the most important skill you need to have in MBA and you need to be a part of various events. In XIMB, you don’t need that because of the activities that start from DAY 1. By the end of 1st week you would be a part of a family, your BLOCK and by the end of the 2nd week many unfamiliar, unknown faces will be your friends and there would be a smile or a wave from the far end of the corridor of your hostel or your academic block. The stories are all true about what one has heard about MBA classes, the punctuality, the closing of doors at the start of the class. You will be taught by some of the best people in their respective fields, and XIMB is known for its rigorous curriculum. But the learning just doesn’t stop there, you will be sitting among people who are from diverse backgrounds having experience starting from a fresher to almost 4 years, sharing their ideas, their doubts giving their inputs. Another best part is the numerous number of committees that you get to be a part of and almost all of it is student driven. So rest assured you will be turn out to be a good manager at the end of your MBA. I want to work for ABG Fashion and Retail Limited. I always have an inclination towards marketing and with constant change that takes place in fashion, I will get a chance to have an understanding of how customer behavior works. Being a part of it will be a major milestone for my career and working in the field of my interest will help me develop my skill and get an advantage over others by being a part of such an established organisation.